This report from Joy is what Prakash is all about. 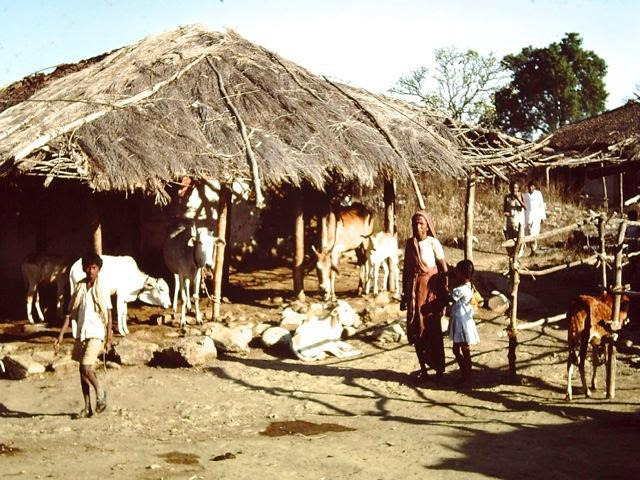 “Vilas lived in a thatched roofed hut in a village on the outskirts of Amravati city. Due to poverty life was not easy for Vilas as his father was only bread earner in the family. Being the daily wage earner, there was no guarantee that there would bread in the plate every day. They lived in utter poverty and that had hampered the education of Vilas. He could not continue his education. Father could not pay nominal fees of the school. Pastor Hanokh use to visit Vilas’s village and that is how he came in contact with Vilas. He shared the Gospel with Vilas’s and Vilas decided to accept Jesus Christ as his personal Lord and Saviour. When family came to know about his decision to follow Christ, he was thrown out of his house. He became homeless and that is how he came to Prakash. 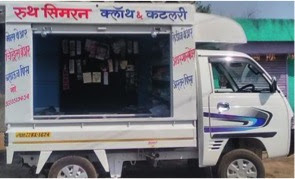 The people from Community Baptist Church, Amravati decided to pay his fees. 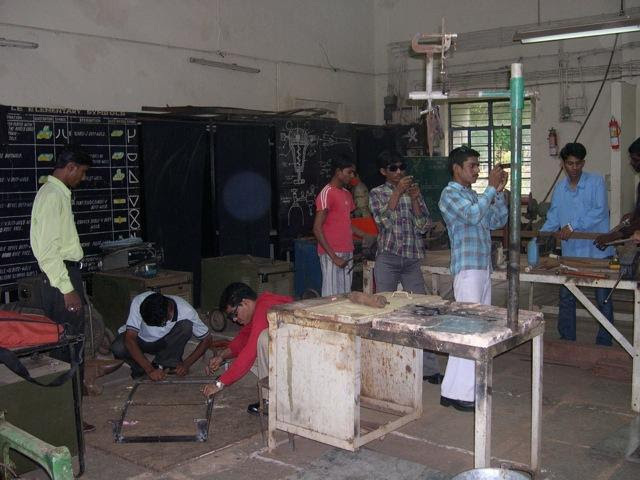 In 2003-2004, he enrolled for Welder Course and successfully completed the training. He really worked hard on all the project he was assigned. After His training the staff of Prakash helped him to get the job in Nagpur. Because of his hard work and skillful hand he was getting steady in his life. The time came when he was feeling alone and was searching his soul mate and God provided wonderful believer girl as his wife who was a sister of Prakash Alumni. 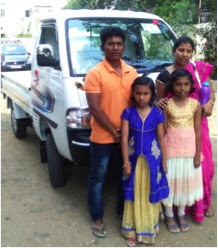 Prakash Staff and Community Baptist Church helped him in his marriage. One day Vilas thought the salary in Nagpur was not meeting the need of his family, he decided to move to Mumbai but there he met with accident and had to return to Amaravati where he started working for an Engineering firm which make Agricultural Equipment. He really worked hard and with the saving helped his wife, Punya to start a small garment shop in the village where he lived. God blessed their efforts and they were successful in the endeavor. Vilas and Punya have two beautiful daughters, attending prestigious English Medium School in Amravati. They are members of Community Baptist Church. They are regular tither and regular attender of the church.